A free Pillow Mockup for your artworks. High-res PSD file with smart layer and changeable background. A free pillow mockup available in one neat PSD file with built-in smart object that is very easy to customize. 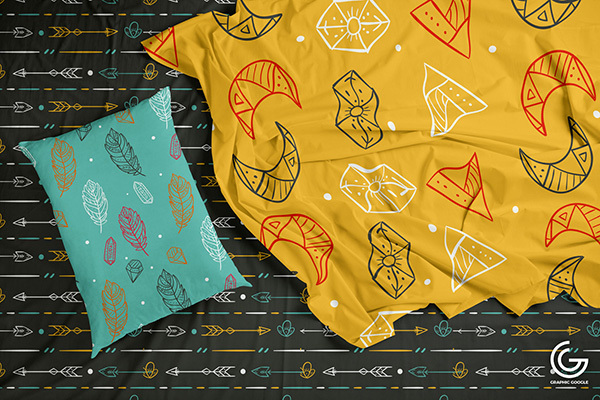 With this mockup you can showcase your latest fabric design, patterns, illustration, lettering and a lot more! 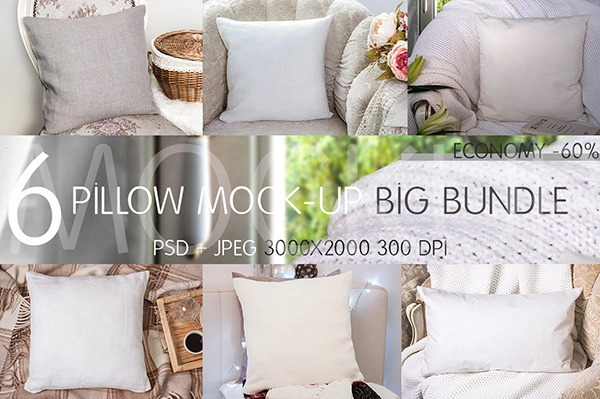 A Pillow Mockup Bundle for your products presentations. 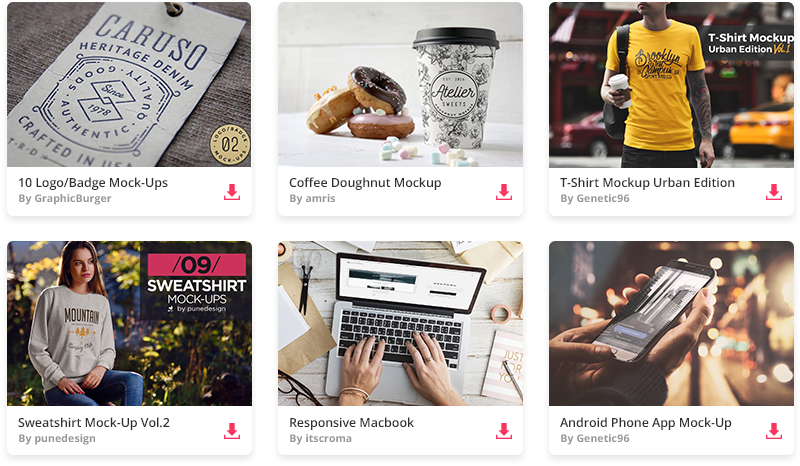 It’s easy to apply your design via Smart object. 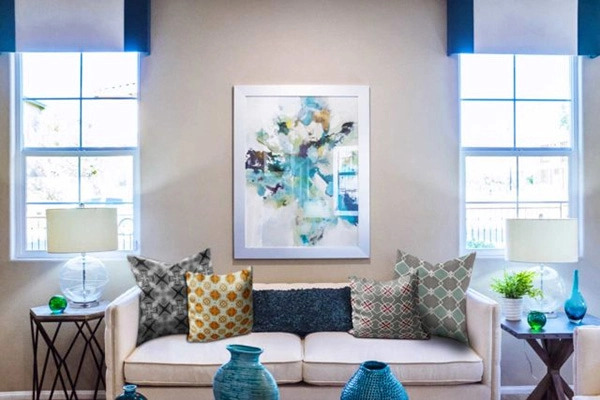 You can also add pattern to the pillow and change the color of the fabric. You get six PSD files in great resolution 3000×3000, 4500×3000, 3000×2000, 3000×3300, 3000×2000, 3000×2000, all 300 dpi. 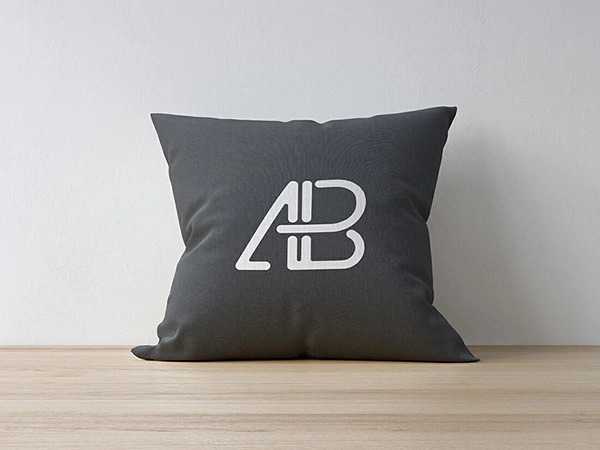 A Pillow Mockup by Anthony Boyd Graphics. 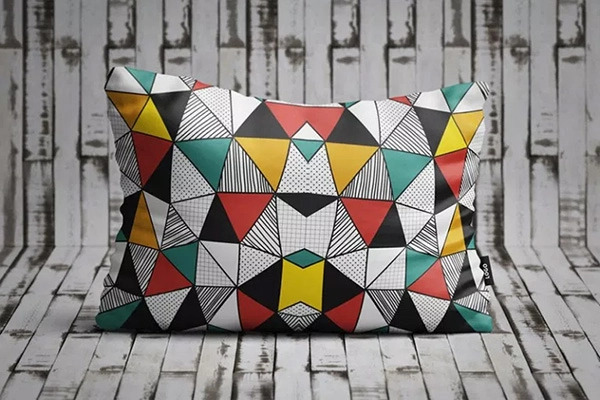 Use this realistic pillow mockup to showcase your fabric designs on. 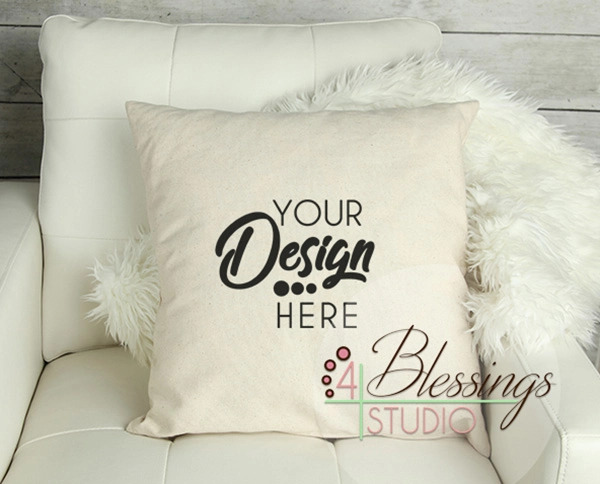 Add your pillow design using this fantastic, realistic pillow mockup PSDs! 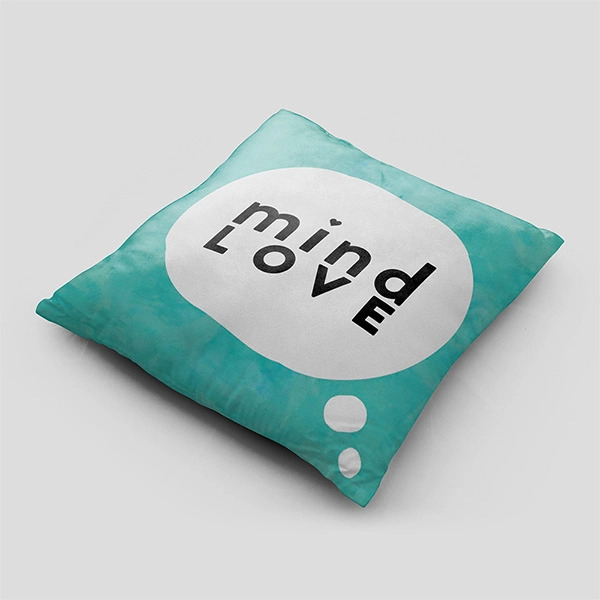 You use the editable smart-object layers to add your pillow design or write a beautiful typographic message and showcase your artwork. The download comes with two PSD files, one containing twin square pillowing leaning to a wall and the other contains a couple of pillowing levitating. 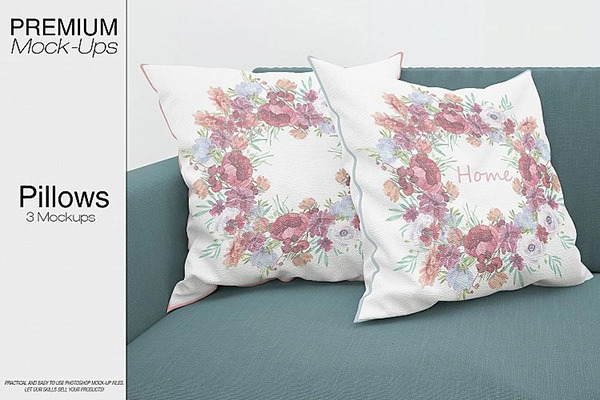 This Pillows Mockup Pack of 5 mockups allows you to quickly display your designs and layouts into a digital photo realistic showcase. Resolution is 3000 x 2000 pixels per mockup. 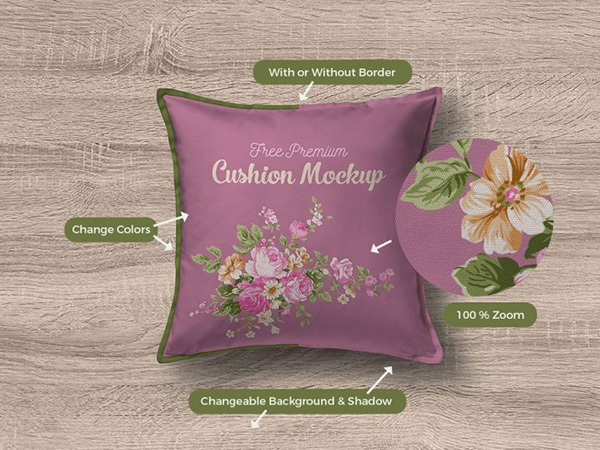 This Pillow Free Mockup is perfect to present something beautiful to your customer like image, presentation, illustration, lettering, etc. Available in PSD Photoshop format which is fully customizable and flexible. 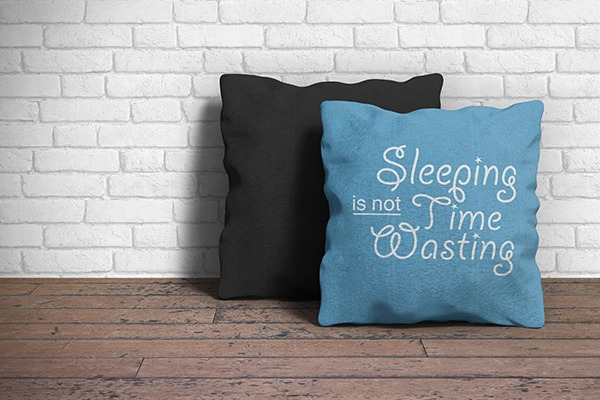 High-quality pillows PSD Mockup. Display your design ideas on this great mockup of a Frame on White Pillows in a perspective scene view. 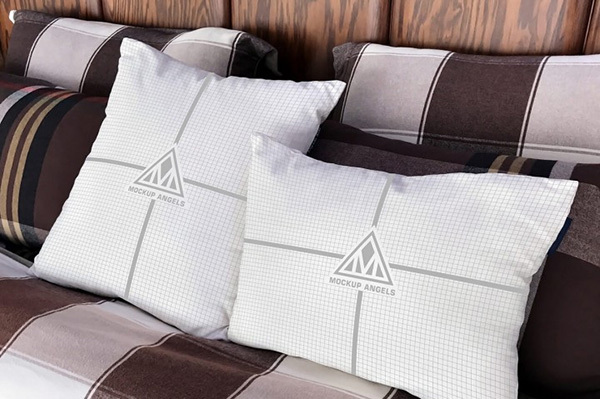 Free Textile Bedding Sheets & Pillow Mockup PSD that is designed for the perfect look and adorable graphical forecasting. Via smart-object layer get the desire result. PSD file with dimensions 4000×2666 Pixels. This is a free pillow mockup psd template by TextyCafe Studio to create and present beautiful pillow designs that you made. A canvas pillow square pillow mockup on white leather chair with white fur blanket and shabby chic white wood background. Present your design with elegant way using this free long pillow mockup. It will make your design look more professional and will bring more interest to your project. 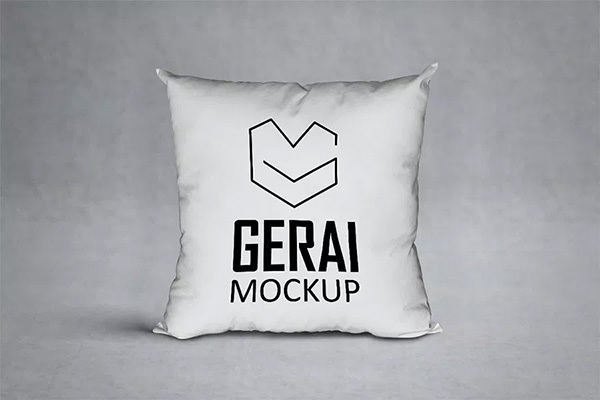 A fully customizable premium quality cushion mockup in square size available for free.